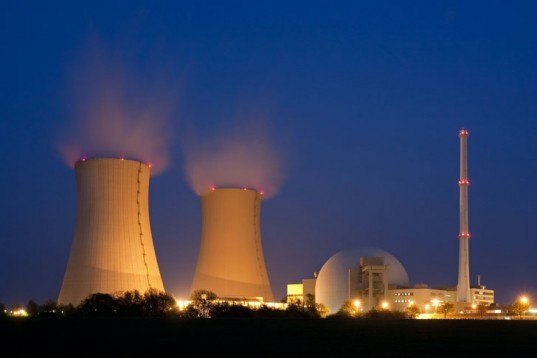 Europe To Decommission Most Nuclear Power Stations By 2030 | "Global Possibilities"
First it was Japan, then Germany, and now it looks like all of Europe is following suite. According to a report by energy experts GlobalData, Europe will decommission almost 150 of its nuclear power plants by 2030. The decision comes as a result of last year’s Fukushima disaster, and the European closures will account for nearly 69% of the total global number of expected nuclear power reactor closures by 2030. Meanwhile, the US has decided to grant life extensions to 71 nuclear plants and close only five.